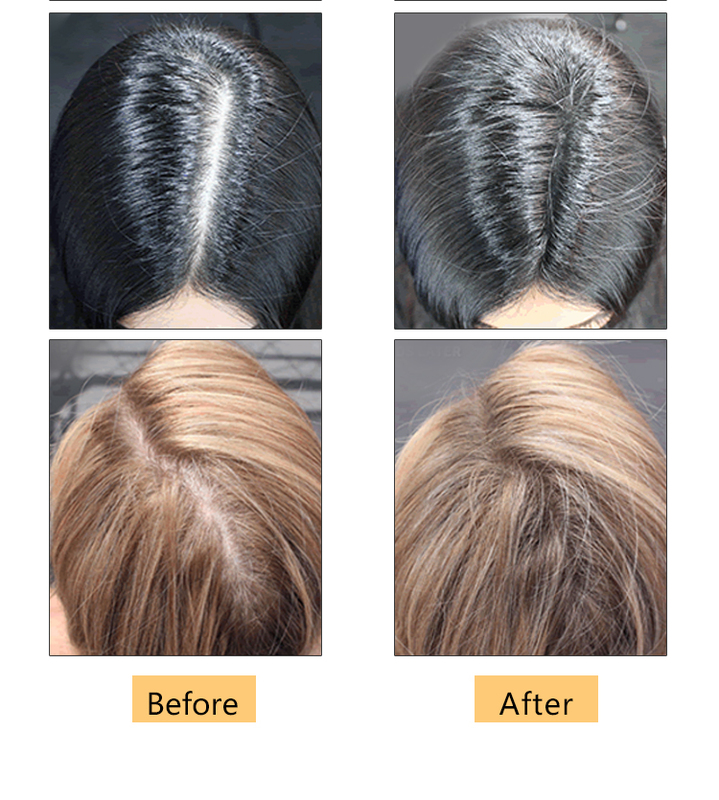 Instantly hide root regrowth and refresh your color with Mefapo Hair Thickener. This innovative color spray doubles as a scalp concealer that fills in thinning areas and covers wider areas of thinning or exposed scalp. 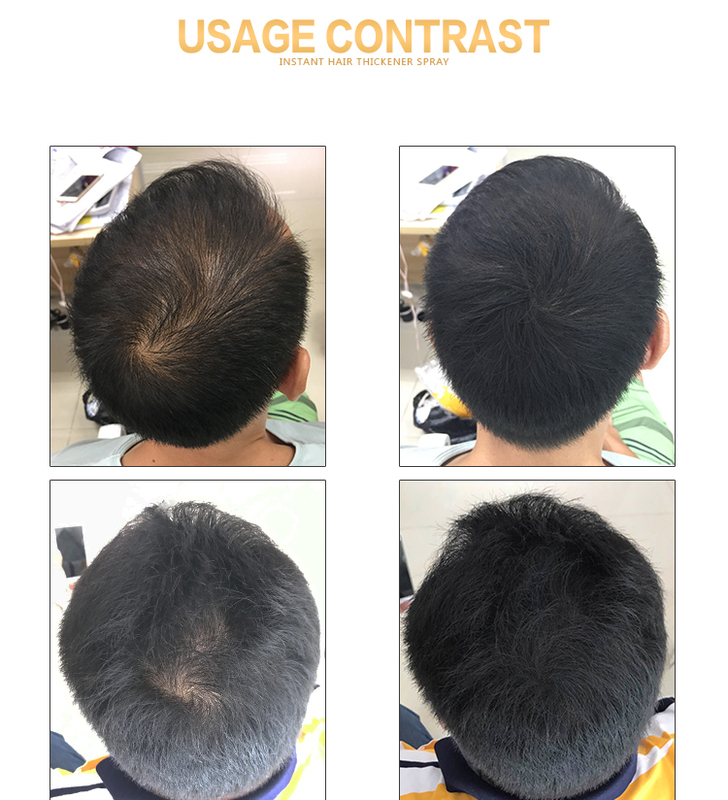 Toppik Colored Hair Thickener is specially designed to disguise areas of thin or thinning hair, root re-growth between color appointments and even scalp show-through. This lightweight spray solution provides instantly fuller, thicker-looking hair. Formulated with unique pigments that match your desired hair color, Colored Hair Thickener is available is easy to apply and looks completely natural. 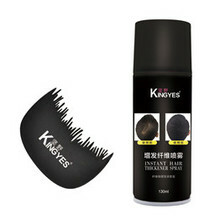 Dries quickly and will not rub off on clothes or even your pillowcase, yet it removes easily with shampoo. The long-lasting formula is gentle on the scalp and safe for everyday use, even on color-treated hair. Available in 5 natural-looking shades and works for men and women with all hair types and textures. 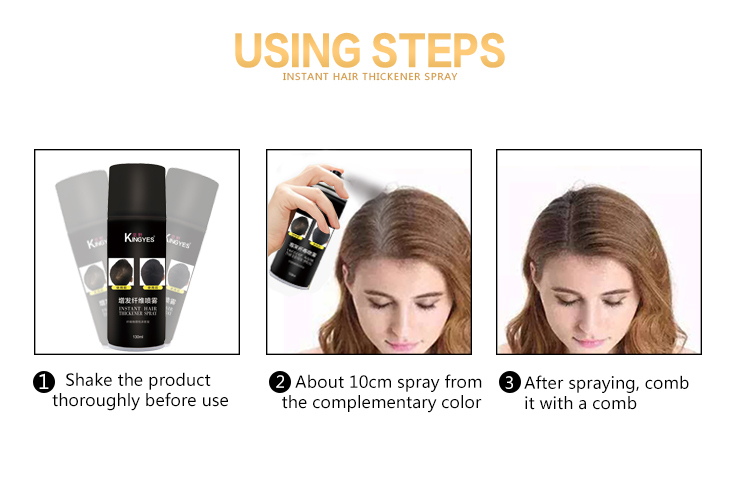 Mefapo Hair Thickening Spray was specially developed to provide instantly thicker, natural looking hair. Using micro mineral particles, the spray will bond to your remaining hair helping to change the way you look and feel in seconds. 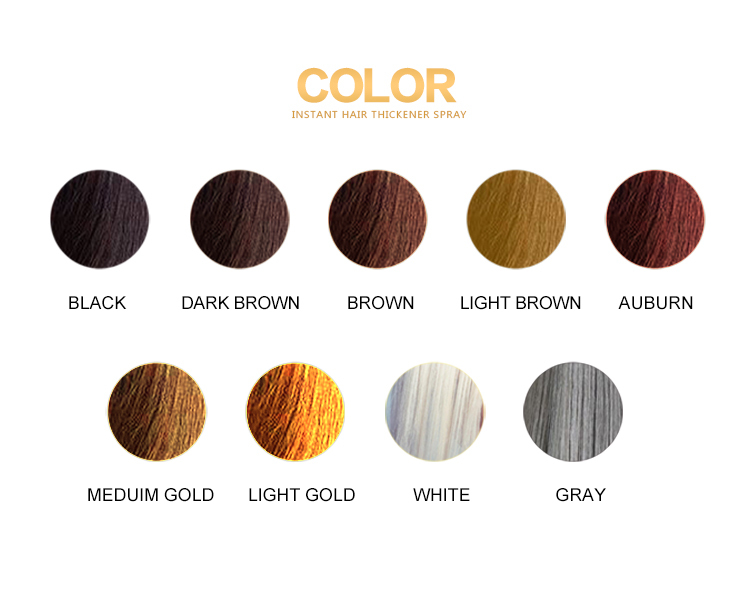 Available in different shades, you can mix and match to achieve the perfect color tone to blend with your own hair (aerosol format). 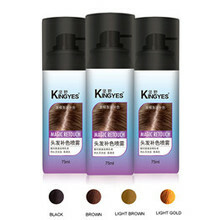 You can also use this spray to cover over roots between hair dyes – quick and easy - 200ml. 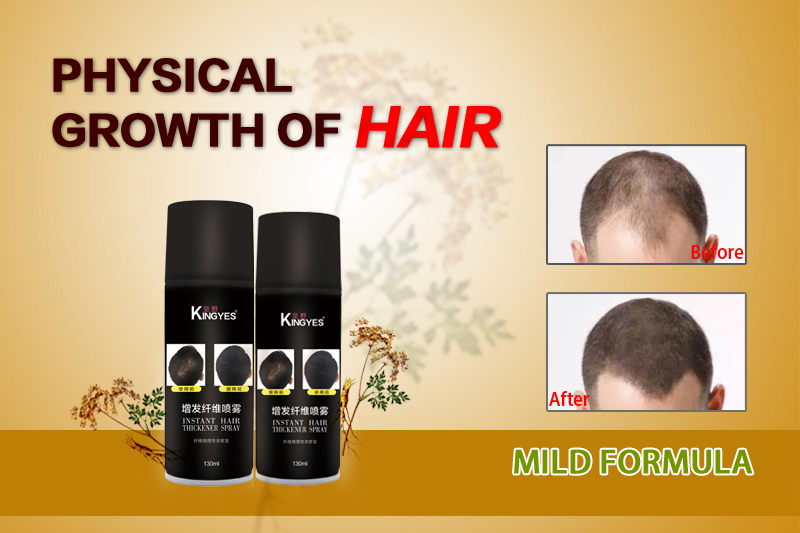 Mane America has no adverse effect on normal hair growth. Our Thickening Spray is completely organic and has not been tested on animals. Accept OEM/ODM Order,Welcome Wholesaler,Distributor Joining Us !